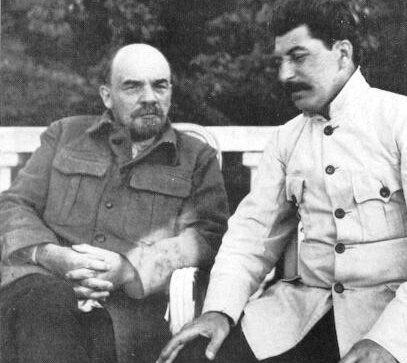 Even as Lenin staunchly opposed Russian imperialism, his successor Stalin remained its strong advocate. A hundred years ago, the Russian Revolution changed economic and political configurations across the world. 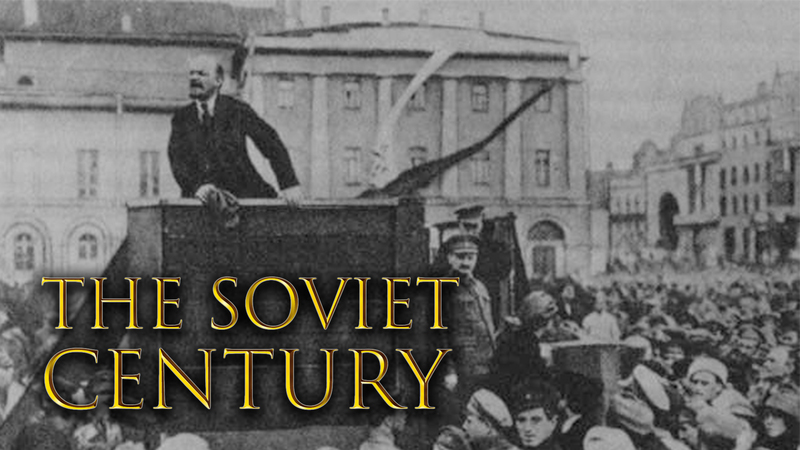 Through a series of articles, The Wire revisits the making of The Soviet Century. Unlike Western imperialism, which colonised overseas territories, the Tsarist empire expanded by annexing adjacent territories from the Arctic Ocean in the north to the Black Sea in the south, from the Baltic Sea in the west to the Pacific Ocean in the east. As a genuine anti-imperialist, Lenin was as opposed to Great-Russian imperialist annexation of the territories of non-Great-Russian peoples as he was to Western imperialism, and he made this clear in his Preface to Imperialism, the Highest Stage of Capitalism, when it was published in 1917. 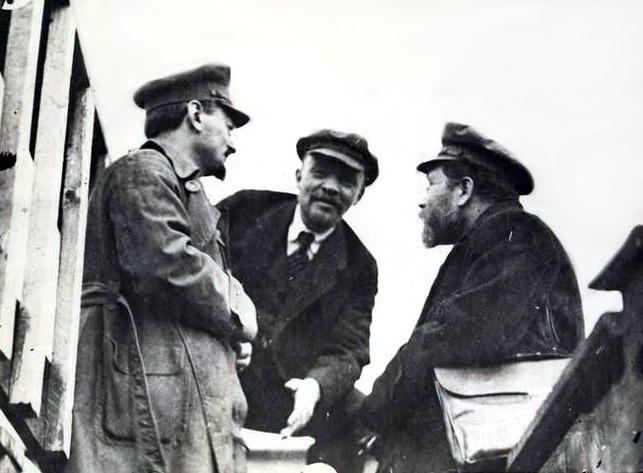 However, many of Lenin’s colleagues opposed his policies favouring the right of Russia’s colonies to national liberation. After Finland’s independence was recognised in 1917, no other nation received the same treatment; but the larger nations of Ukraine, Belorussia, Georgia, Armenia and Azerbaijan became independent Soviet republics, while smaller nations within the boundaries of the Russian Soviet Federative Socialist Republic (including the Central Asian nations) became autonomous republics and autonomous regions responsible for matters of local government, education, culture and agriculture. A range of policies aimed at promoting the national, economic, and cultural advancement of the non-Russians were pursued: priority to the local language, a massive increase in native language schools, development of national cultures, and staffing the Soviet administration as far as possible with local nationals. Lenin did not arrive at this position entirely on his own; indeed, in the early 20th century, his position and that of the Iskra current to which he belonged was extremely unsympathetic to national liberation struggles in the colonies of the tsarist empire. Eric Blanc shows that it was non-Russian Marxist parties in the empire’s periphery – especially in Poland, Latvia, Lithuania, Ukraine and the Caucasus – who were arguing the positions subsequently articulated by Lenin. These parties, despite being committed in theory and practice to opposing ethnic nationalism and building proletarian unity across national divisions, emphasized the need for national independence as well as the autonomy of their own parties in relation to the Russian Social Democratic Workers’ Party. He was also influenced by the Tatar Bolshevik Mirsaid Sultan-Galiev, who argued that the socialist revolution could not succeed without the participation of the colonised peoples of the East. Lenin became supportive of national liberation struggles as a result of the debate with these borderland Marxists, the capitulation of Second International leaders to their ruling classes’ war drive in World War I, and because of his own analysis of imperialism. The central leadership in the party largely stood with him, but many Bolsheviks opposed him, including ‘Russified’ party members from some of the colonised territories. Foremost among them was Joseph Stalin. Lenin suffered a stroke that left his right hand and leg paralysed and his speech impaired in May 1922, the year in which Stalin was appointed general secretary. Subsequently, Lenin suffered two more severe strokes. As Lenin was marginalised Stalin’s power increased. The dispute over national liberation came to a head during this period. Lenin opposed Stalin’s attempt to incorporate the five independent republics in the Russian Federation, but Stalin went right ahead with his plans, and Lenin was powerless to stop him. The most he could do was to dictate what came to be called his ‘Testament’, including, on December 30-31 1922, his path-breaking reflections on the national and colonial question. These really deserve to be read in full, but can only be summarised here. Snyder also points out that the Hitler-Stalin pact signed by Ribbentrop and Molotov on August 23, 1939 had a strong imperialist dimension. Stalin was well aware of Hitler’s politics by then, but that did not deter him from forming an alliance with him, even going so far as to adorn Moscow airport with swastikas when Ribbentrop arrived there. The pact did not merely guarantee mutual non-aggression. In its secret protocols, Hitler agreed to give Finland, Estonia, Latvia, Lithuania and part of Poland to the Soviet Union, while Stalin committed the Soviet Union to providing food products and raw materials to the Nazis in return for finished products like machinery from Germany. 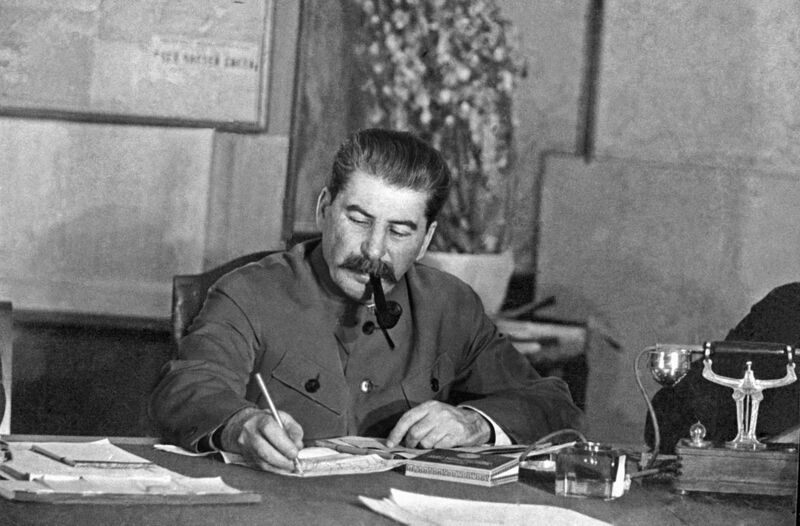 Thus Stalin was effectively a Nazi collaborator for most of the first two years of the war, until Hitler abrogated the treaty in June 1941. Lenin has rightly been criticized for the part he played in the inauguration of a post-revolution authoritarian state, but he has not been given sufficient credit for fighting against Russian imperialism. Mikhail Gorbachev attempted to go back to Lenin’s anti-imperialism by refusing to invade East Germany in 1989 when the Berlin wall came down, and tried to move to an equal and voluntary association between Russia and the other Soviet republics in 1991. But Stalinist hardliners staged a coup and put him under house arrest. Paradoxically, this hastened the disintegration of the Soviet Union by sidelining Gorbachev, who wanted to democratise it, and empowering Boris Yeltsin, who headed the opposition to the coup but had no interest in preserving the Soviet Union because Gorbachev was not just trying to democratise Russia (the nation) but the Soviet Union as a whole. Vladimir Putin, who succeeded Yeltsin, returned to imperialist policies, from his brutal war to crush the Chechen independence struggle to the annexation of Crimea. It is a pity that Lenin’s legacy against Russian imperialism has been overshadowed by that of his genocidal successor. Rohini Hensman is a writer and independent scholar whose forthcoming book, Indefensible: Democracy, Counter-Revolution, and the Rhetoric of Anti-Imperialism, tackles the pernicious legacy of Stalinist imperialism.